This page will help you to prepare and submit your full paper for the EPE 2019 ECCE Europe Conference. The deadline to upload your full paper is: June 3rd, 2019. Full papers presented at EPE 2019 ECCE Europe will be included in IEEE Xplore®. Therefore, EPE 2019 ECCE Europe has registered for the use of IEEE PDF eXpress™. 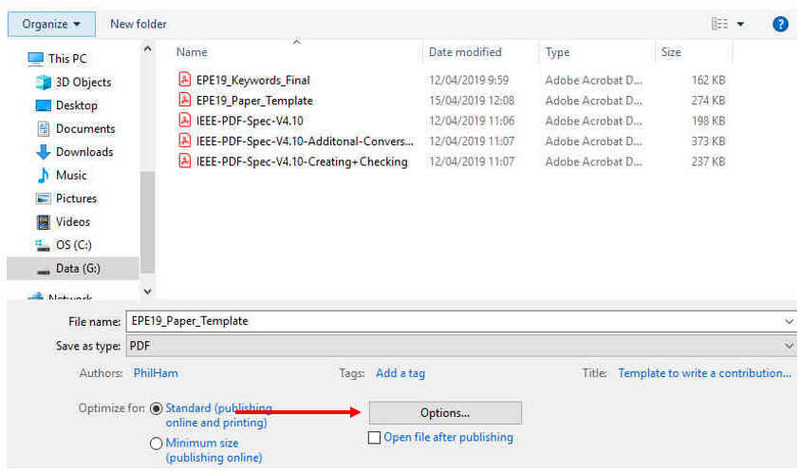 This feature will help you to either check whether the PDF-file of your full paper is IEEE Xplore®-compliant (PDF check function) ,or it will help you to create an IEEE Xplore®-compliant PDF-file (conversion function). No other format will be accepted ! After having converted your full paper into an IEEE Xplore®-compliant PDF-file, or after having checked it, you must upload your full paper into the EPE 2019 ECCE Europe submission system for inclusion in the EPE 2019 ECCE Europe Proceedings. This requires that you have registered for the conference and that your payment was received. Hence, we recommend strongly that you pay by Credit Card. The IEEE Xplore® requirements for PDF are in effect since December 2008. Every full paper submitted for inclusion in IEEE Xplore® and in the EPE 2019 ECCE Europe-Proceedings therefore must correspond with the IEEE Xplore® PDF-specifications for compatibility. Write your paper according to the instructions stated below. Keep eventual comments from the reviewers and/or topic chairs about your synopsis in mind. Use IEEE PDF eXpress™ to check whether your PDF-file is IEEE Xplore®-compliant (PDF check function). Register and pay for the EPE 2019 ECCE Europe Conference. We advise to do this well on time and we strongly recommend to pay by credit card! Upload your full paper, the IEEE Xplore® compliant PDF-file, into the EPE 2019 ECCE Europe submission system. (5b) If you are the author, but not the presenter of the paper, please motivate the person who will present the paper to register for the conference and to complete the « I will be a speaker »-part of the submission system. TIP: The person who will be present at EPE 2019 ECCE Europe and therefore will register for the conference, should upload the full paper. Start the abstract on this page, below the keywords. Body text: TIMES NEW ROMAN 11pt. Type Abstract (First Level head style), then the body of your text with a maximum of 20 lines. Set your top, left, right and bottom margin to 2,5 cm. First-level heads are TIMES NEW ROMAN 14 points Bold, in upper and lower case. First-level heads should not be more than 1 line. Second-level heads are TIMES NEW ROMAN 12 point Bold, in upper and lower case. Second-level heads should not be more than 1 line. Third-level Heads are TIMES NEW ROMAN 11 point Bold, in upper and lower case. To format numbered lists, use the style « numbers ». For equations, use the style Equations: Normal with 0,4 Inch (1cm) left indent. Entries in reference lists are numbered and correspond to text citations. Do not use superscript to preserve legibility. Tables will have a title (Second-level Heads) and be numbered using Roman numerals. Write your full paper. Don’t forget to take into account the reviewer’s and/or topic chair’s comments which you (eventually) received in the notification e-mail. The full paper must be written in Engish. You may use the MS Word (.docx) or LaTeX-template. Finalize and proofread your full paper. Check if the lay-out of the full paper is according to the formatting guidelines BEFORE you start using IEEE PDF eXpress™. Useful information about how to access and use IEEE PDF eXpress™ is also available here: Using IEEE PDF eXpress™. Embeds or subsets all fonts. Doing so helps to make sure that the mathematics appear as intended and improves text searching in the PDF. Please note some True Type fonts have a setting added by the font designer that prevents the font from being embedded and should be avoided. Does not contain crop marks, registration marks, date stamps, time stamps, or any other mark that does not appear in the official version of the publication. Does not contain any PostScript that overrides the settings-file. In addition to the requirements above all PDF files must be text searchable. PDF text searching is a requirement because it improves discoverability online and electronically. The best way to ensure this is if the PDF contains embedded fonts. Doing so also helps ensure that the mathematics appear correctly. If using Acrobat Version 5, please see creating and checking PDFs to check the font encoding. 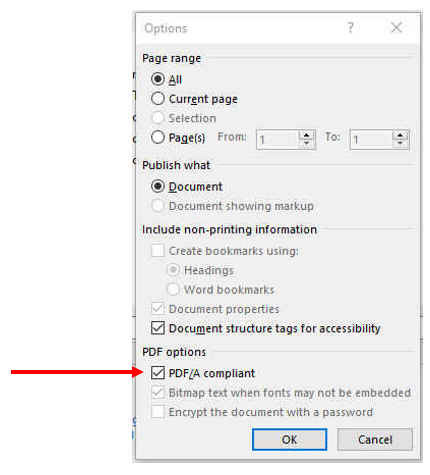 Otherwise, PDF files can be checked by viewing the Fonts tab of the Document Properties screen in Acrobat. PDF files created with TeX, LaTeX and PostScript Type 3 fonts are generally not searchable. So it is best to use these fonts only when necessary. However, text created with TeX or LaTeX is usually searchable in PDF format. Files created in « PDF 1.7, Adobe Extension Level 3 » (Acrobat 9.x) or similar format must be saved as PDF 1.4 thru 1.7 (Acrobat 5 thru 8). PDF version 1.6 (Acrobat 7) is the recommended viewer (reader) for IEEE Xplore®. In all other ways « PDF 1.7, Adobe Extension Level 3 » (Acrobat 9.x) or similar files must meet the other requirements contained in this document. If you do not want to use IEEE PDF eXpress to convert your source file(s), but only to check your PDF-file, use the appropriate Xplore_distiller-file to help you to create the PDF-file. All graphics must be inserted in the PDF document. Graphics, pictures and other non-text elements could increase unnecessarily the file size. To avoid this, graphics must be prepared at the right size and color depth before including them in the final document. Avoid cropping or other distortion to ensure a good printing quality of your document. The use of JPG or GIF format is the best solution to decrease the total file size of your document. The organizers noticed, while checking the Word-template « saved as PDF », that PDF eXpress™ returned a report saying the PDF-file failed the PDF-check. The reason was that fonts were not embedded. 3. Make sure « PDF/A compliant » is checked. The newly created PDF-file did pass the PDF-check in PDF eXpress™. Before you are able to upload your full paper, you must register and pay for the conference and your payment must have been received. Only then the upload possibility will be set available to you. Therefore, we strongly advise to pay by Credit Card. If you pay by any of the other means, such as wire transfer, the possibility to upload will only become available when the money has been received. You will be informed about this by e-mail, but be aware that wire transfers can take time and that the deadline is approaching fast! If you are the author as well as the presenter of the paper, do not forget to complete the « I will be a speaker »-part of the submission system. 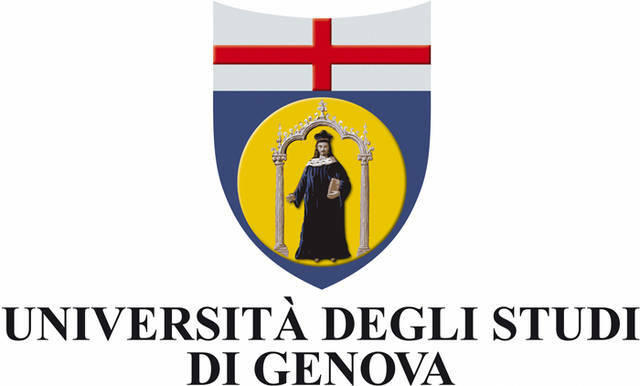 If you are the author, but not the presenter of the paper, please motivate the person who will present the paper to register for the conference and to complete the « I will be a speaker »-part of the submission system.